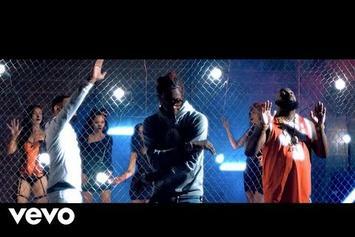 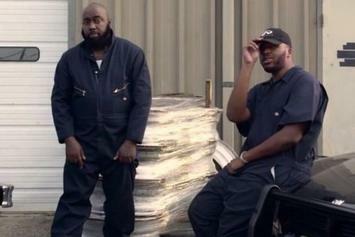 Stream Trae's new "I Got It On Me" video. 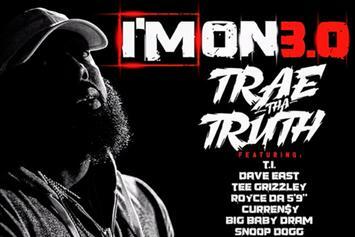 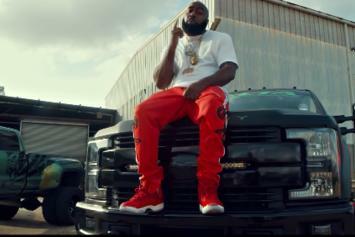 Trae Tha Truth remembers Money Clip D in new video. 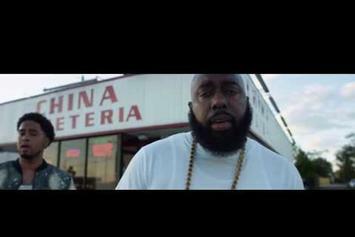 "Hometown Hero" is on the way. 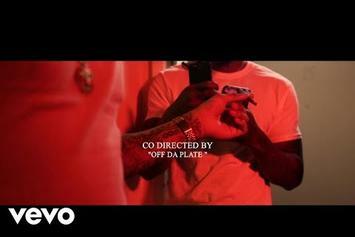 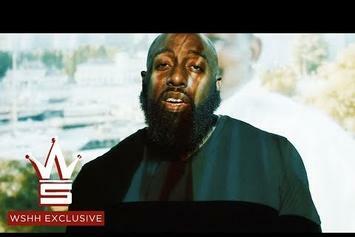 Trae Tha Truth Gets Real On "FrFr"
New visuals from Trae Tha Truth. 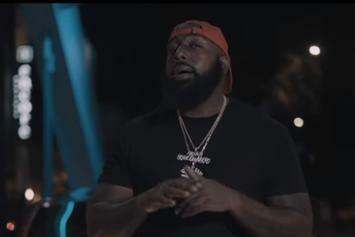 Slim 400 & Trae Tha Truth link up for Digiscale. 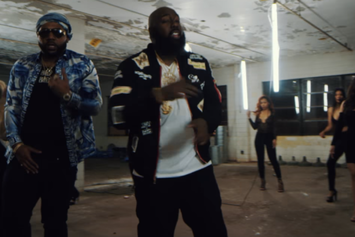 Runway Richy and Trae Tha Truth are out here to "Made It Happen." 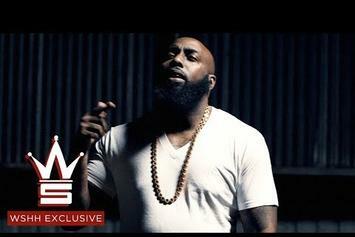 Watch Trae Tha Truth's new video for "G Thang." 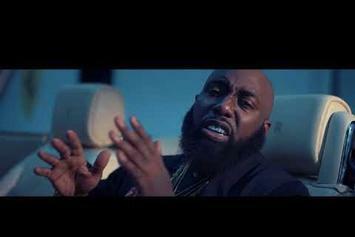 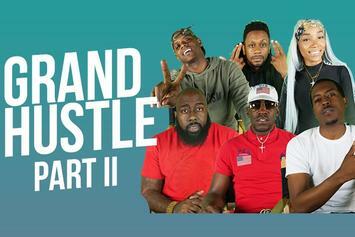 Watch Trae Tha Truth's new video for "Slant" featuring Jayton & Lil Boss. 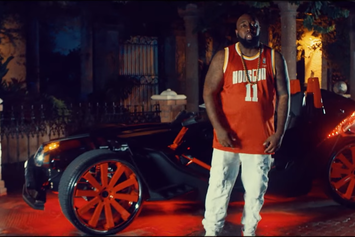 On his birthday, Trae tha Truth drops the video to his "Another 48 Hours" freestyle "Ridin Top Dine." 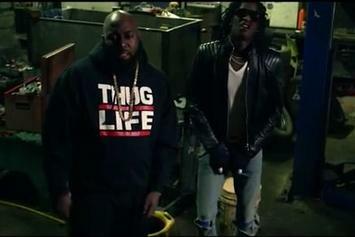 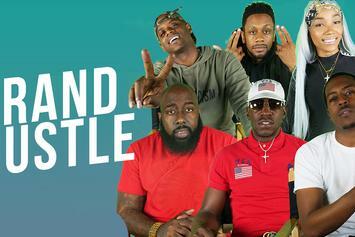 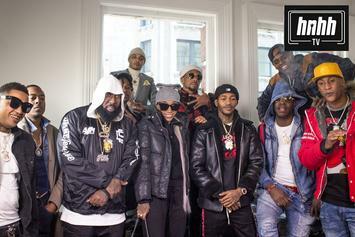 Trae Tha Truth & Young Thug link up for the new video "Slugs." 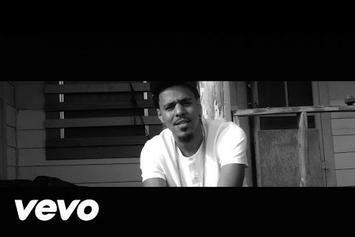 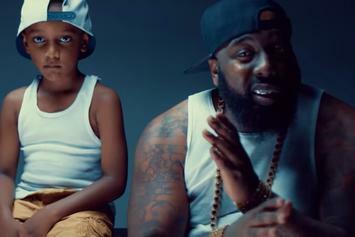 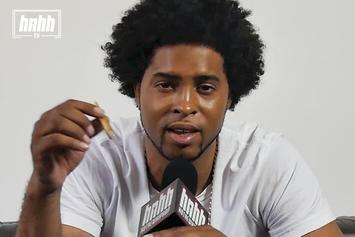 Watch the official video for Trae Tha Truth's collab with J. Cole and Ink, "Children of Men."